The Liberal Democrats could change their name to make the party more attractive to potential defectors from Labour and the Tories, leader Sir Vince Cable has said. On the eve of his party’s conference in Brighton, Sir Vince suggested as many as 18 MPs could be enticed to join the Lib Dems in protest at Boris Johnson and Jacob Rees-Mogg setting the agenda on Brexit talks, and Jeremy Corbyn’s leadership of Labour. The Liberal Democrat name is only 30 years old, a product of the 1988 merger between the Labour breakaway Social Democratic Party and the Liberal Party of Gladstone and Lloyd George. The current Lib Dem leader has pledged to shake up the party, opening up its leadership contests and campaigns to non-paying supporters in bid to capture the energy from growing anti-Brexit feeling. “British politics is very tribal. There still a lot of tribal loyalty and people find it difficult to move in the British system,” Sir Vince told a Daily Telegraph podcast. Sir Vince will open this weekend’s conference with an “open pitch to the people of this country who are fed up with the extremes of the current Conservative and Labour parties” and want to “fight against Brexit together”. And the party will also seek to turn up the pressure on the SNP, with the Lib Dem Europe spokesman Tom Brake accusing the Nationalists of “rampant hypocrisy” if they fail to back calls for a new referendum on the terms of the UK’s Brexit deal. 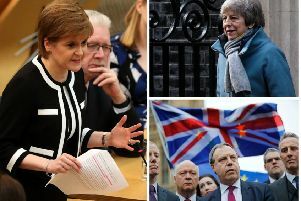 The Nationalists say they will not stand in the way of a referendum that could reverse Brexit, but link support to a second Scottish independence vote if the UK confirms its decision to leave the EU, while Scotland again decides to stay. In a speech today, Mr Brake will say the SNP “won’t be let off the hook”. 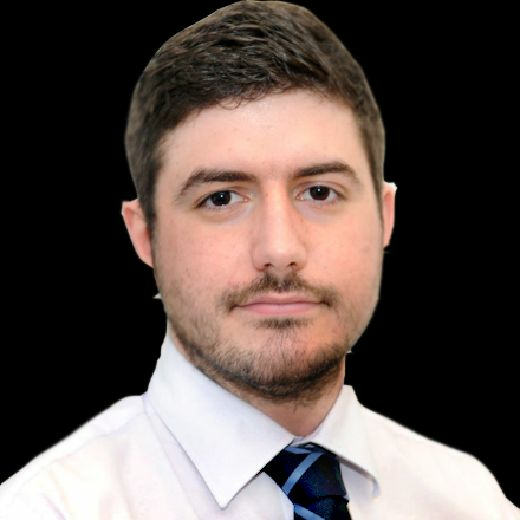 “The First Minister is right to warn that a no-deal Brexit is unthinkable… it is therefore rampant hypocrisy for the SNP to lament the consequences of Brexit whilst doing nothing about it. Mr Brake will also use his speech to attack the former foreign secretary and leading Brexiteer Boris Johnson, calling him “a charlatan who spent more time currying favour with Steve Bannon and sucking up to Donald Trump than he did reading his ministerial briefs”. He will claim Mr Johnson’s “preening ambition” to become Prime Minister mean that “truth, principle, loyalty, friendship, all are expendable, as long as he secures the keys to that famous shiny black door”.